Judie Tzuke's first album 'Welcome To The Cruise' was released in 1979. The single 'Stay With Me Til Dawn' stayed in the UK charts for 16 weeks. 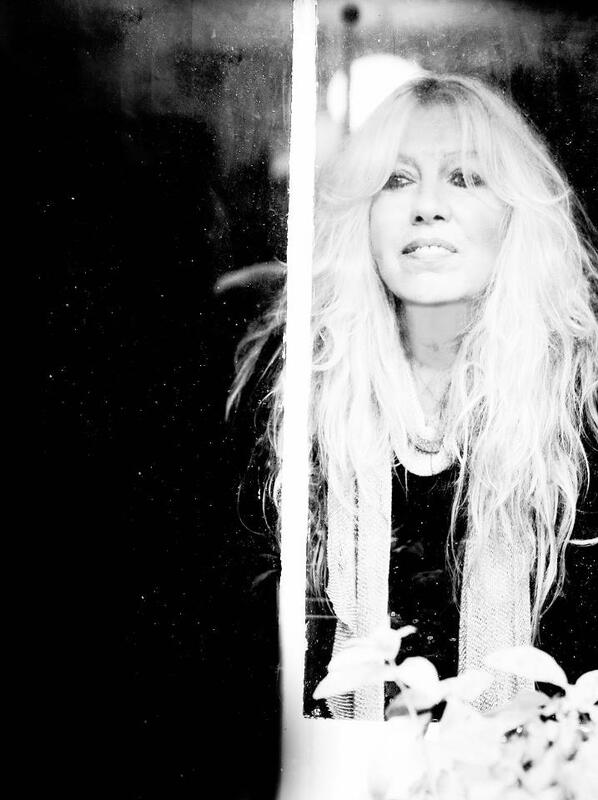 Since then Judie has toured America supporting Elton John, headlined Glastonbury festival, played to 450,000 people in Central Park, and had guest appearances from Brian May of Queen and violinist Nigel Kennedy on her albums. 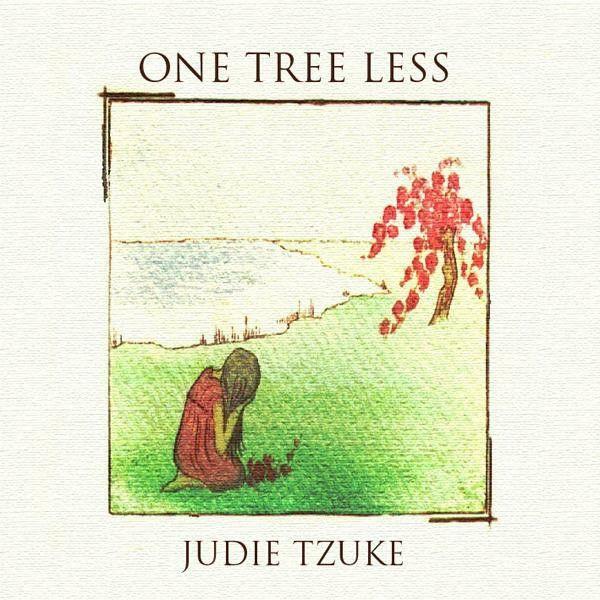 Judie's most recent album 'One Tree Less' was released in 2012 and features some of her best work, including the beautiful 'Joy' and 'Humankind'. Judie has also used her songwriting talent to collaborate with others, working with artists such as Lucie Silvas, Morcheeba and Gareth Gates. 'Stay with Me Til Dawn' was recently voted 'one of the top 50 British songs of the last 50 years' by BBC Radio 2. Here Judie shares her songwriting tips. Do you have a daily songwriting routine or do you wait for inspiration to strike? I wait. It's never a long time as I overthink all the time so I just have to focus on one thought and it hopefully happens from there. Do you have any tricks to get the creative juices flowing? If I get stuck for lyrics I stop, remember what I'm writing about and try and think, if I was talking to someone and telling them the story how would I naturally say it? Do you find you normally start with a melody or lyrics? It's never the same- I approach it in various different ways. It depends on the musician I'm working with as to how they want to start. If I get backtracks I get inspired by the music, the beats, whatever it makes me feel like. If it's from scratch then we talk, they play guitar or piano until I find some words. Melodies come easily to me luckily : ) If I have no musician I occasionally play piano badly and write on my own. It's difficult though as I am lucky to work with such amazing musicians that my playing is so basic I find it hard to interest myself. Do you think that melody is the most important aspect of a song? No. I try not to think about what might be “important” too much as I write because I love making music and not because any part is more important than another. It should be a natural process. How long does it take you to write a song? The best songs I think I have written are usually very fast. 20 minutes tops for the skeleton of the song and maybe longer to make it better. Could you explain a little about the writing process behind a few of your songs? 'For You' and 'Stay With Me Till Dawn' were written on the same night when Mike Paxman and I were working together. For 'Stay With Me Til Dawn', Mike had an up-tempo chorus and I had a down-tempo verse. We realized if we slowed his chorus down it fitted with my verse and then together we came up with the title line. It was an exciting night and we knew it was special. Then Pax went home and I couldn’t sleep, so I started to work on 'For You'. I had just bought a new reel to reel akai tape machine (back in the day). I decided to practise recording myself on top of myself so I sang the first thing that came into my head which was the 'here they come again' line. I recorded 2 harmonies and listened back. Then I recorded the 'here I am' line which worked against the other line, put harmonies on that and listened back to it all. Next I got my diary/poem book, found the main lyric to try singing with all my harmonies instead of instruments to back myself. And that was it!!! Bit of a fluke but when I listened to it back all together it felt good. I waited all night until my mum was awake as I needed someone to tell me if it was good or rubbish : ). She loved it, then Pax heard it and helped me put it all together properly. 'One Tree Less', the title track from my newest album, was witten whilst sitting in my glass garden room feeling really sad after a big cherry tree had just died in my garden. David Goodes had sent me a beautiful acoustic backtrack to write on and the words just fell out of my mouth. It happened very fast for all 3 of those songs and they are still some of my fave songs. Do you have favourite keys to write in? Not that I'm aware of. Do you think that a technical knowledge of theory is important or does it get in the way? I have no technical knowledge so I don’t know. Do you tend to revisit your songs and rewrite them? Not usually. Have you done much co-writing, and if so what do you see as the benefits? I nearly always co-write. I find it's great to have a muse and also I am not a good piano or guitar player so as I am lucky enough to know some of the best musicians I rely on their backtracks or their playing to sing with. Who do you view as great songwriters. Who has inspired you musically/ lyrically? Joni Mitchell, James Taylor, Carole King, Jackson Browne for their words and truth. I'm always inspired by honest songs and when I first started listening to music those were the people that wrote songs that allowed me to realize that I was not alone in my thoughts and feelings . There are many great writers out there and there are many writers who may only write one great song. But I believe if you have something you want to say however sad, happy, angry, needy it is it will reach someone and be their shoulder to cry, laugh, shout or just listen to. Do you feel that when there's conflict/struggle in your life that it inspires better songs? Absolutely. Do you have any idea where you ideas come from? Of course always. Anything that makes me feel strongly about something. Click on the following to find Judie on the web. The next artist to be featured on 'Songwriters talk about Songwriting' will be Jenn Bostic, so stay tuned.